Having “tools” available for your workout is an excellent way to build strength and up your game. 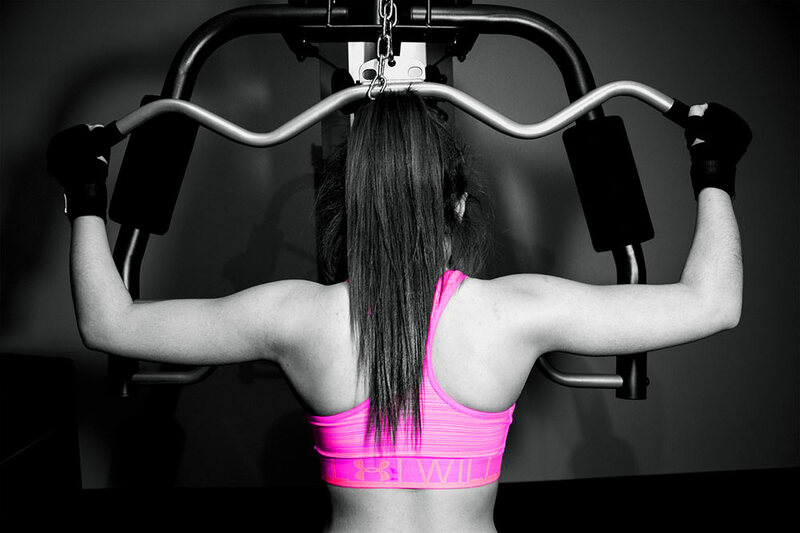 However, living at the gym is generally not a feasible option, and at-home exercise equipment can be very expensive. Luckily, there is a way to build strength at home, for a fraction of the cost. If you are looking for a versatile and inexpensive piece of workout equipment, the resistance band will give you all the strength training you need. Resistance bands are lightweight and portable and can be used anywhere, anytime. This practical “tool” can effectively work out your muscles and can help prevent the occurrence of injuries. 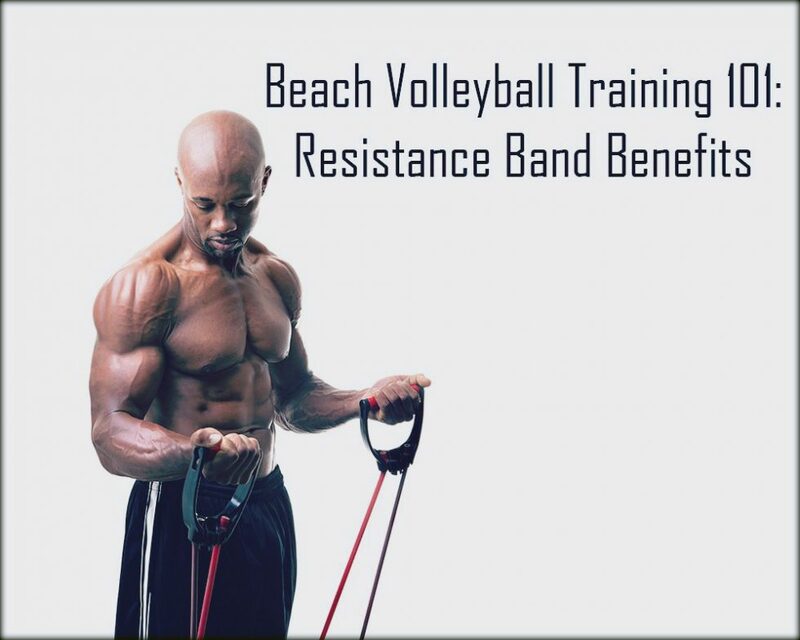 Check out some of the resistance band benefits for beach volleyball players and learn how this simple tool can improve your body and game! Your ability to be quick laterally is essential out on the court. Every step you take on the court needs to be done as quickly as possible if you want to dominate the game. Making a great play relies on your ability to change directions quickly, having fast feet, and how much explosive power you have. The quicker you are on the court will increase your chances of being to react to digs, passes, spikes, and blocks. Part of being quick on your feet means you have explosive power behind your moves, and having the stamina to match. You need the whole package deal to be at your best. Strength and power will not get you as far if you are not properly conditioned. Resistance bands can help give you the whole “package deal,” so you can move with confidence out on the court. Resistance bands can help condition your muscles so you can have the muscle and cardio endurance needed to move confidently on the court. If you want to be fast and strong out on the court, you need body control, good balance, and most of all, flexibility. Flexibility can greatly enhance your overall athletic performance and make you a better beach volleyball player. If you want to effectively jump, change direction, or dive you need to have full range of motion and being flexible can help you achieve this. Whereas, poor flexibility can increase your chance of injuries and can negatively affect your athletic performance. If you want to elevate your game performance, you need to increase the height of your vertical jump and using resistance bands can help you achieve this. Resistance bands can help you improve the strength in your legs and can help you jump higher while maintaining control of your body. Having a high vertical jump can improve your ability to block and can help you create more explosive spikes and become a better blocker and hitter.